In today's Maricopa County real estate market, finding the right real estate agent representation is critical. With real estate expertise for both home buyers and sellers in Phoenix, Glendale, Peoria, Scottsdale, Paradise Valley and New River and all surrounding Maricopa County, AZ areas, you've found the right source for all of your real estate needs. Whether you are looking for a new Phoenix home or property or you are in the preliminary stages of the Phoenix real estate search, I can help. I specialize in Phoenix real estate as well as real estate buying and selling services for all major communities in Maricopa County including Phoenix, Glendale, Peoria, Scottsdale, Paradise Valley and New River. 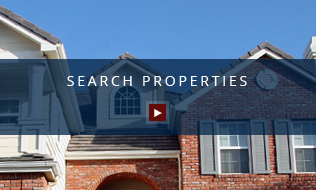 Through my real estate web site, you have the ability to search virtually every home for sale in Phoenix, Glendale, Peoria, Scottsdale, Paradise Valley and New River and all other local areas. 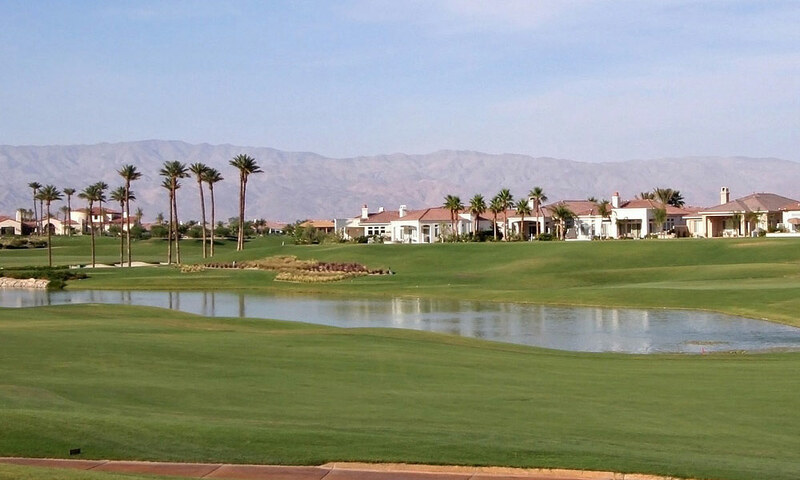 In addition to accessing homes and real estate for sale in Phoenix, Glendale, Peoria, Scottsdale, Paradise Valley and New River, this web site features comprehensive community information for Phoenix, Glendale, Peoria, Scottsdale, Paradise Valley and New River that will help guide you in selecting the right real estate or home for sale. This web site features every real estate tool you need when looking at Phoenix real estate and homes for sale. You can browse my exclusive homes for sale, search virtually all Phoenix area homes for sale through my property search, calculate mortgage payments on your next home with my real estate mortgage calculators, access home buying and home selling tips, get tremendous area information about greater Maricopa County including Phoenix, Glendale, Peoria, Scottsdale, Paradise Valley and New River. Furthermore, you can find out how much your home is worth, and access comprehensive information about me as your real estate agent. For those of you interested in learning about Maricopa County, AZ schools, this site offers thorough school reports featuring the areas of Phoenix, Glendale, Peoria, Scottsdale, Paradise Valley and New River. When you are considering your next Phoenix real estate transaction or are looking for real estate representation, please remember I will do everything possible to make your Phoenix, Glendale, Peoria, Scottsdale, Paradise Valley and New River real estate experience smooth and enjoyable. Selecting the right real estate agent can be a difficult decision, but with my real estate expertise associated with home buying and home selling in Phoenix, Glendale, Peoria, Scottsdale, Paradise Valley and New River in Maricopa County, AZ, you can be sure you are receiving the best representation possible. 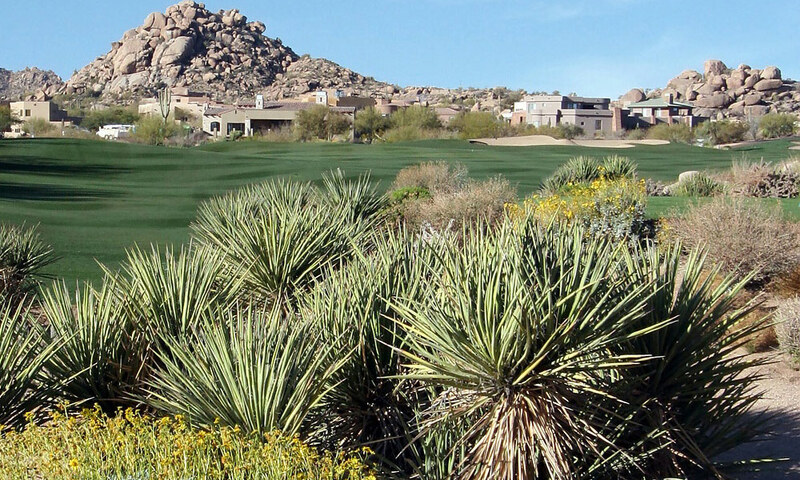 Thanks again for visiting, and please note that you can access the real estate site map for quick links to Phoenix real estate and homes for sale as well as to find everything you’ll need to know about Glendale, Peoria, Scottsdale, Paradise Valley and New River, Maricopa County, AZ real estate. In addition to finding property for sale in Phoenix, quick links to other areas of this real estate site will provide you with the information you are looking for. For information about Phoenix real estate and how it applies to my local real estate and home buying and home selling services you should view my Phoenix Realtors Personal Info page, my Phoenix Testimonial Realtors page, and my Phoenix Real Estate and Homes for Sale Real Estate Info Request page. To learn about Maricopa County and surrounding other areas such as Phoenix, Glendale, Peoria, Scottsdale, Paradise Valley, New River, you should visit my Phoenix Real Estate and Homes for Sale Area Information section, my Phoenix Community Real Estate and Homes for Sale page, and my Glendale, Peoria, Scottsdale, Paradise Valley, New River and Phoenix Weather page. For real estate searches for homes, commercial real estate, multi-unit properties, condos, rentals, and income properties you should access my Phoenix real estate and homes for sale Real Estate Search. As far as contacting me with any and all of your Phoenix real estate and home requests, please use my Phoenix Real Estate Request Form which allows you to request homes for sale, my sellers Phoenix real estate and Phoenix homes for sale Real Estate Request Form, and my General Phoenix Realtor Request Form for general real estate requests related to single family residents, Phoenix, Glendale, Peoria, Scottsdale, Paradise Valley, and New River homes for sale, commercial listings, and automated real estate e-mail notification sign-up. 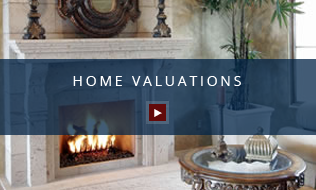 Furthermore, my What's Your Home Worth Form is a great way for you to find out the value of your Phoenix home from a Realtor who specializes in the Phoenix real estate market. 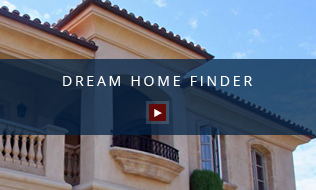 The dream home Peoria Real Estate Home Finder Form allows you to request your ideal home or other real estate in any of the Maricopa County areas I cover including Phoenix, Glendale, Peoria, Scottsdale, Paradise Valley, and New River.